AODC company started work in Motorola Solutions LAB in the Green Office complex in Krakow. The AODC company in cooperation with API Smart Sp. z o.o. will implement the project for “Delivery with the assembly of an ice water generator in the server room at pl. 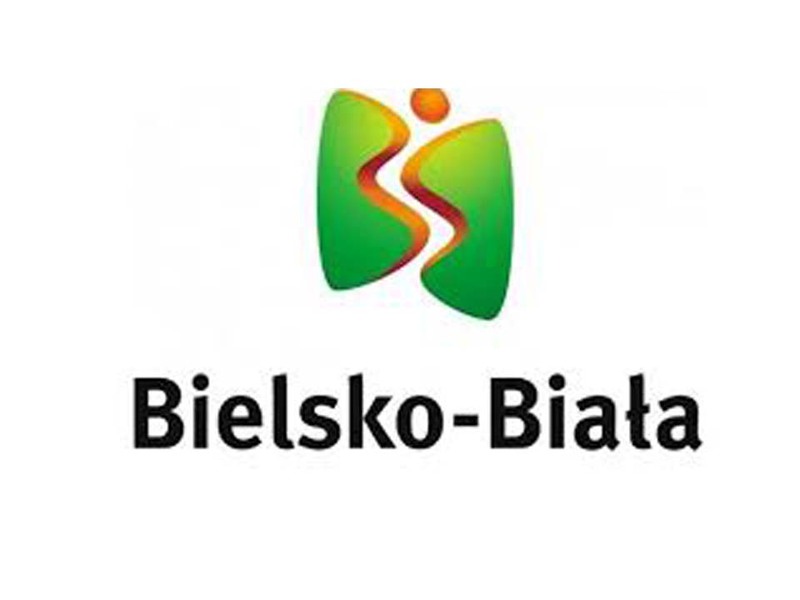 Ratuszowy 1 “for the City of Bielsko-Biała Municipal Office in Bielsko-Biała. 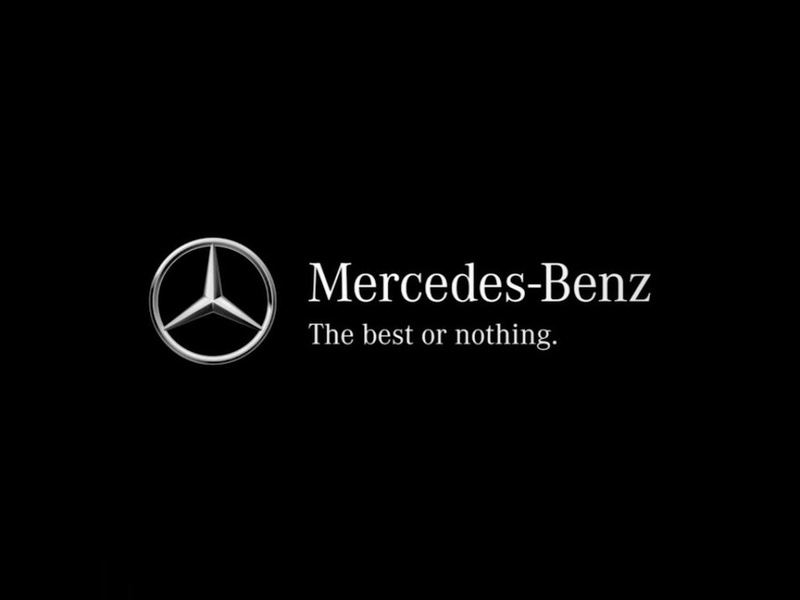 AODC at the turn of 2018/2019 will provide equipment along with the installation for the server room needs in the new Mercedes-Benz Manufacturing Poland factory. New server room in the new building of the Marshal’s Office in Rzeszów. 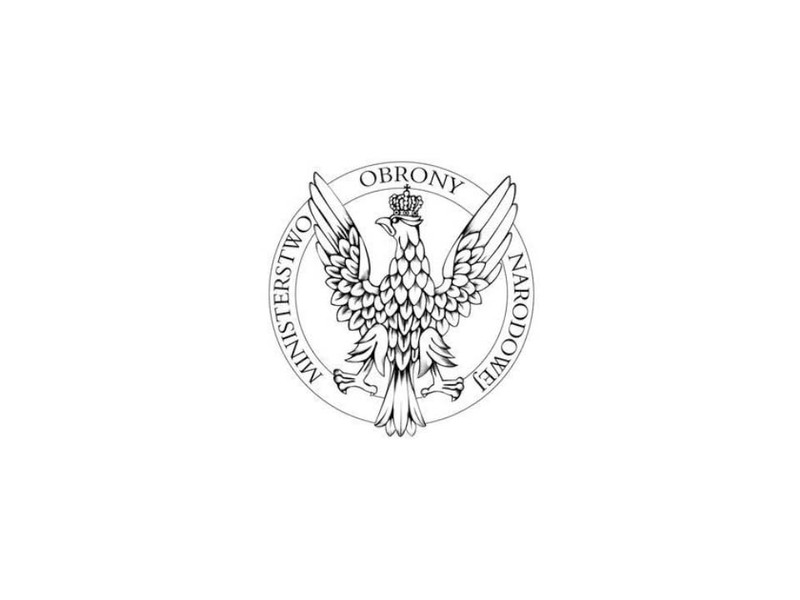 AODC has signed a contract for the supply and installation of equipment for the server room in the new building of the Marshal’s Office in Rzeszów. 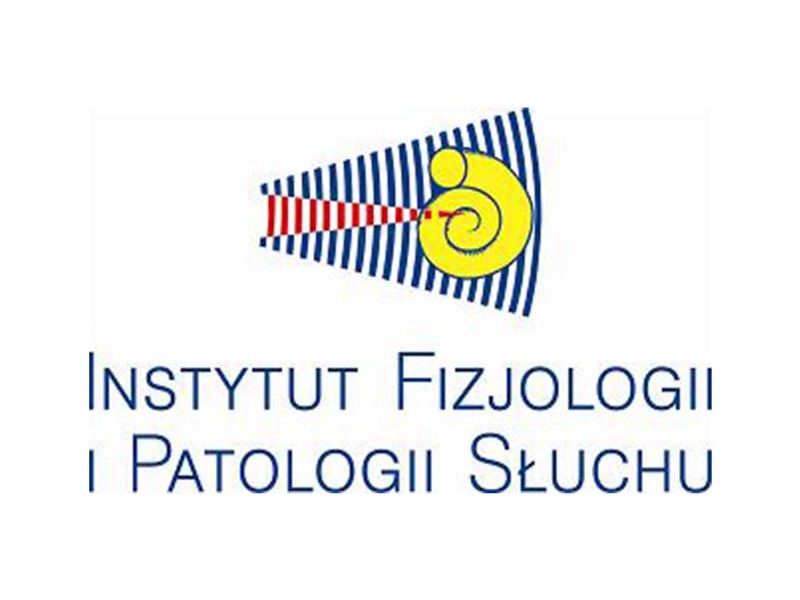 In October 2018, an agreement was signed with the Institute of Physiology and Pathology of Hearing: Construction of IFPS technical rooms in Kajetany in the “Design and Build” mode. We are beginning the modernization of the customer server in the automotive industry. We are commencing the modernization of another server room in a health care facility. 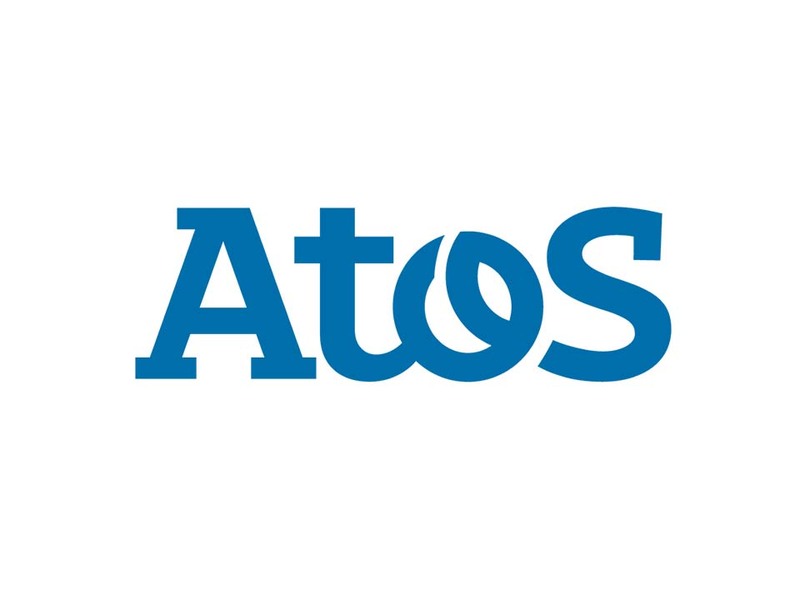 AODC begins cooperation with Atos Global Delivery Center Polska Sp. z o.o. Sp.k. 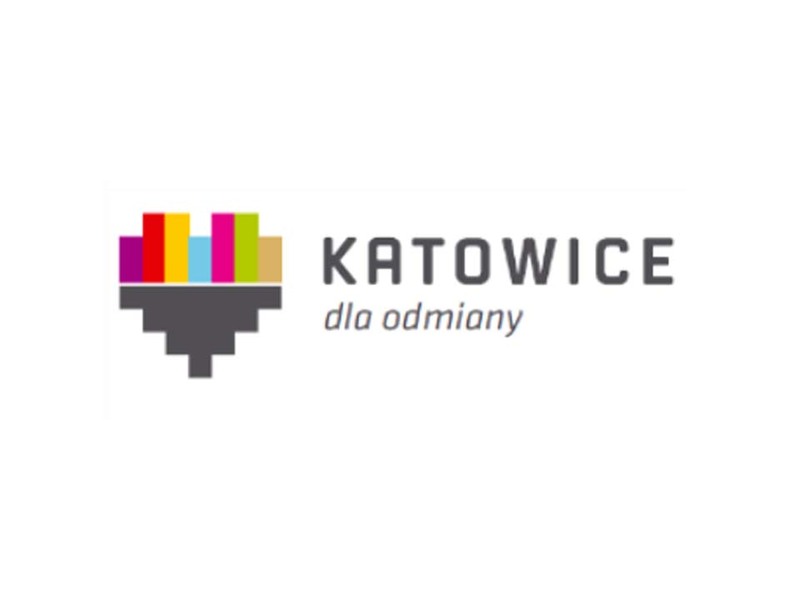 The offer of the API Smart and AODC Consortium is the most advantageous in the tender for the construction of a server room for the Małopolska Provincial Office in Cracow. 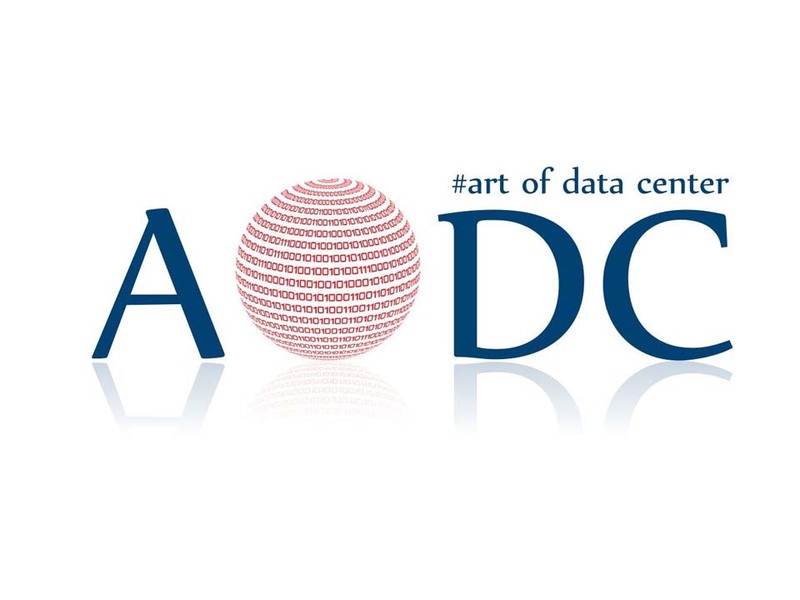 AODC at the beginning of 2018 enriched its backlog with new two orders from the area of ​​providing Data Center maintenance services to clients from the public sector. The AODC and API Smart consortium put into operation the modern Data Processing Center at the Krakow Specialist Hospital. John Paul II in Cracow. 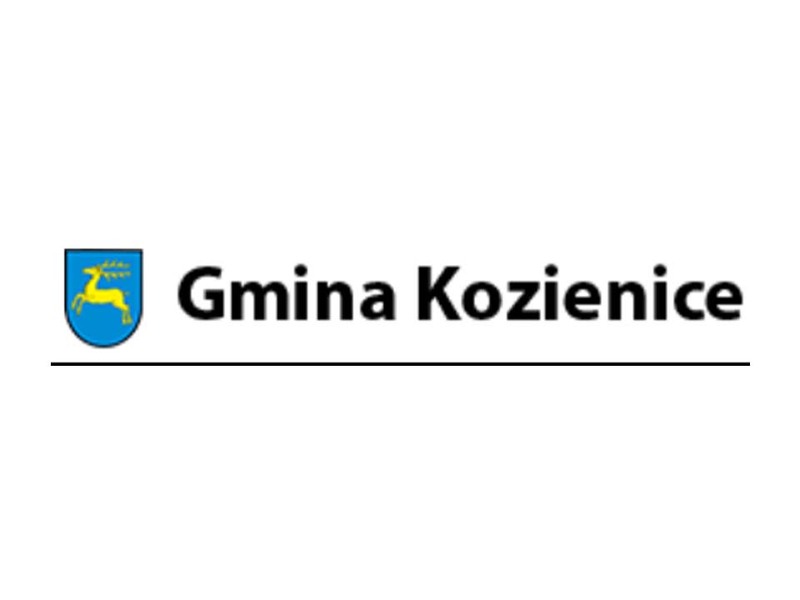 AODC signed a contract with the Mayor of the Kozienice commune. The AODC offer is the most advantageous in the tender procedure for the modernization of infrastructure in server rooms. 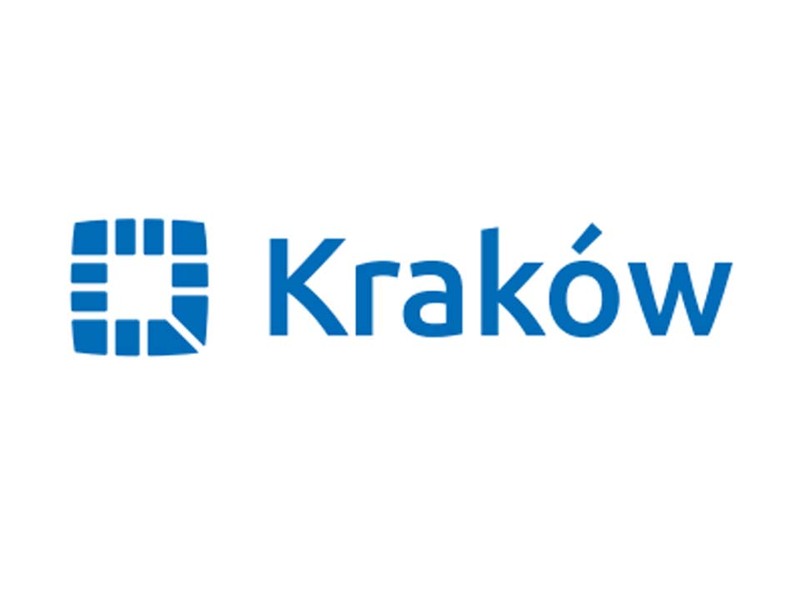 New contract with USD in Krakow. 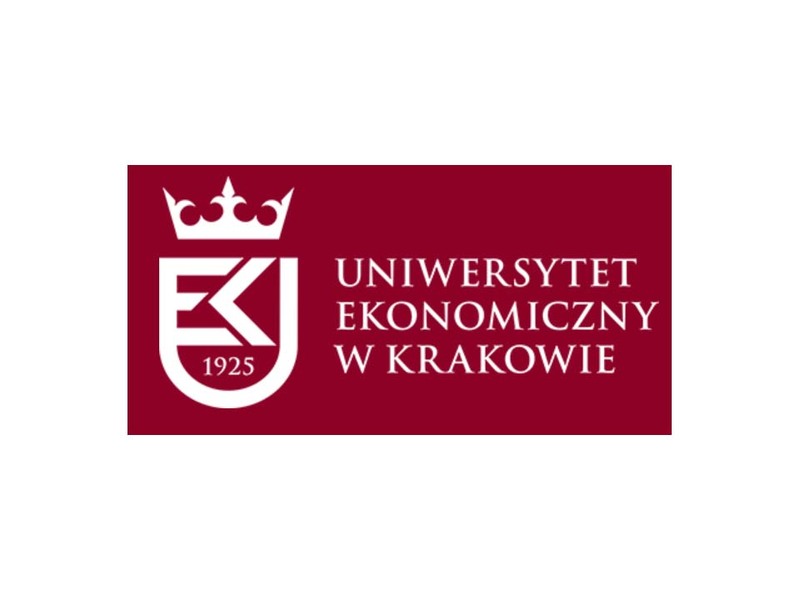 AODC is starting implementation for Cracow University of Economics. In February in Cracow, between the Municipality of Cracow, and the company AODC was signed service agreement. In November 2016, the AODC completed the implementation of the data center infrastructure in the CBDK PKP SA building. The Consortium of AODC-API Smart is implementing a data center for the John Paul II Hospital in Cracow in a “design and build” mode. In the third quarter of 2016, the AODC company signed a contract for designing of complete data center for the Head Office of Geodesy and Cartography. From 06. to 09.2016 , the AODC company implemented the data center project for the City Hall of Cracow. A proper design of the Data Center takes the entire investment a half way nearer to success. We implement complex projects, starting from developing the concept in cooperation with the investor, in which we define all parameters of the Data Center, such as architectural issues and arrangement, and levels of reliability. Changing needs in the area of the implementation of Data Center infrastructures require flexibility in the investment process while maintaining high standards of execution. We perceive the Facility Management of Data Centers as ensuring the security of critical resources, which requires expert knowledge in order to make the right decisions in the event of failure. For the customer this means the need for qualified personnel with high experience which entails high fixed costs. Server rooms nowadays become the technical heart and brain of any organization. 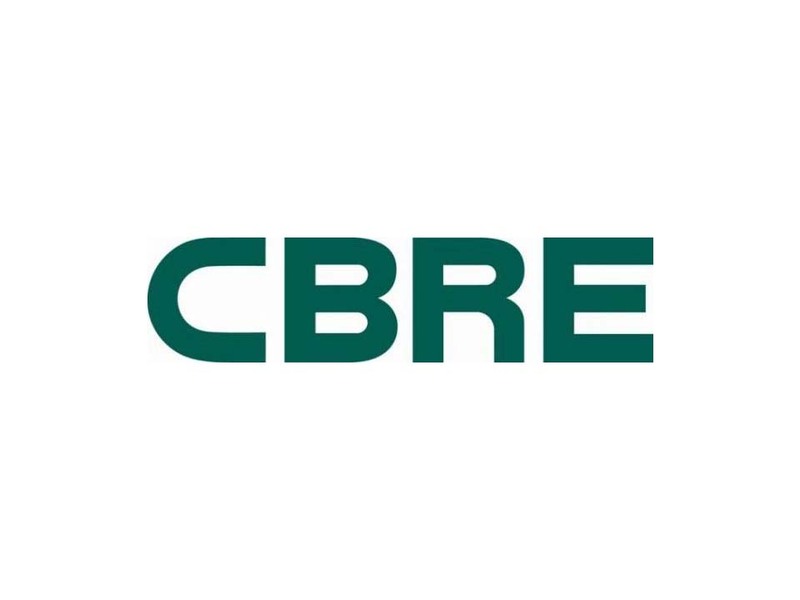 Any break in their operation makes companies or institutions lose hundreds of thousands of dollars due to lack of access to mail, web pages or key data and those breaks failures that may occur can lead to irreversible data corruption on the servers. AODC employee are experts in key industries and areas. This is our key to success in building a new DATA CENTER facility but also in modernizing the existing infrastructure. We are a company founded on the passion for creating the best data centers. The management of our company is composed of people with almost two decades of experience and know-how in designing and managing the implementation of data centers – starting from the concept, and going through all the way including design, construction phases, implementation, commissioning, maintenance, and facility management. We work with the best designers who proved their knowledge and skills by creating the largest data center in Poland. Their knowledge and skills have also been verified by Uptime Institute, an independent certification body. 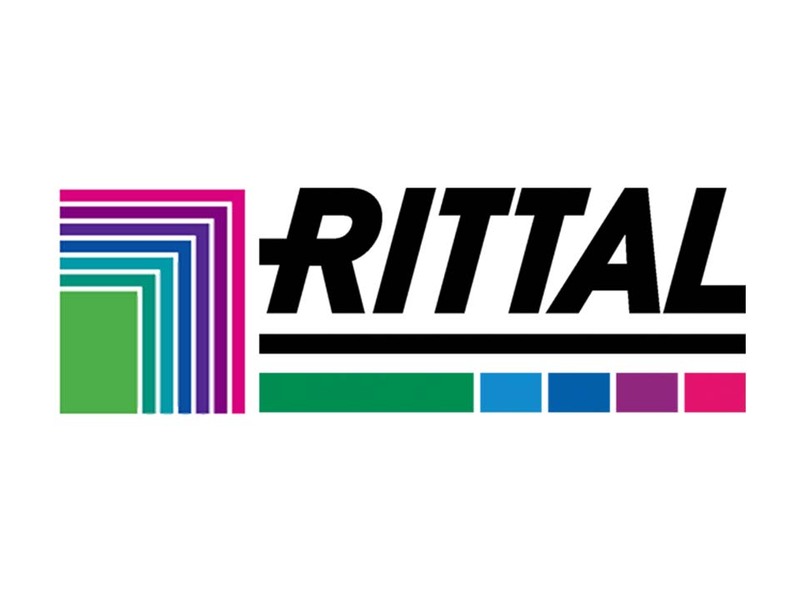 Our employees, as the first ones in Poland, had the opportunity to participate in the implementation of a data center in accordance with the requirements of Tier III, which has been officially verified positively by Uptime Institute. 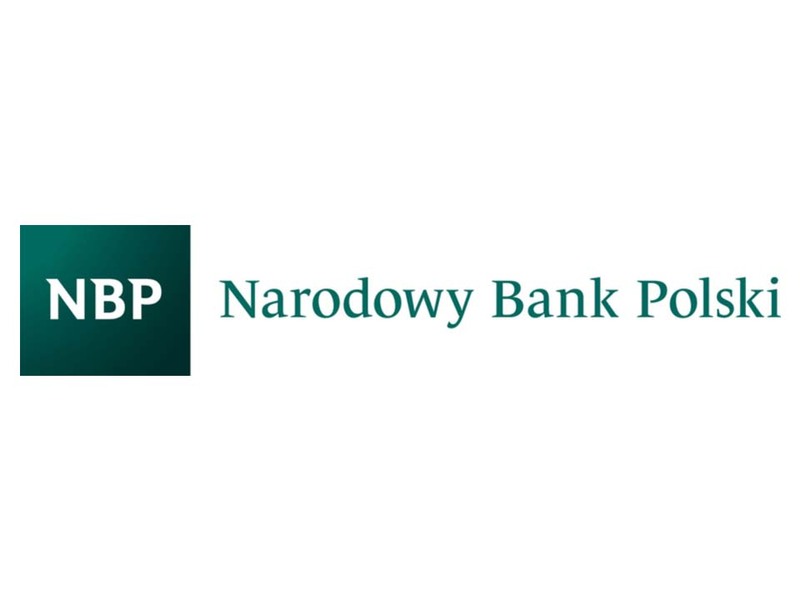 Experience and expertise of our staff was built by designing and installing an ultra-efficient cooling system for the Supercomputer for the key Polish research unit, and also by designing and implementing a data center for one of the most important financial institutions in Poland. We treat the implementation of data centers as the art of creating, putting professionalism and passion into every server room we make.